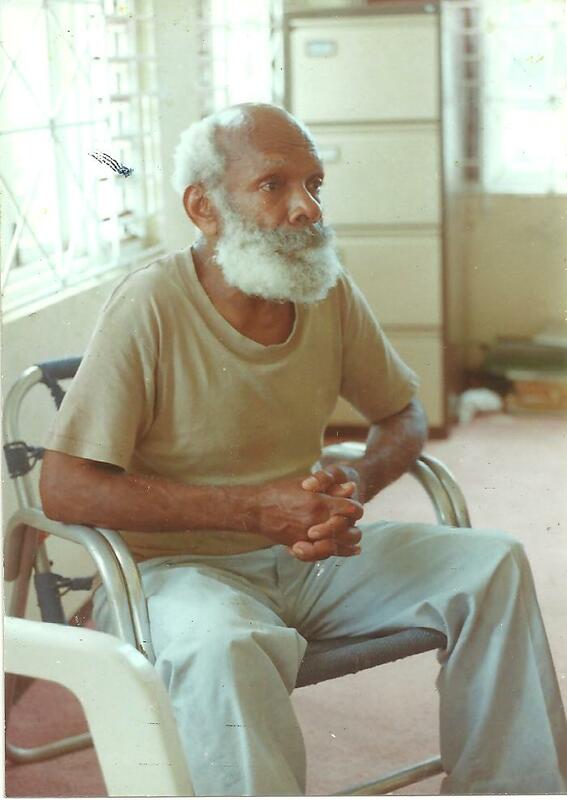 Joseph Edwards (born George Myers, also known as Fundi, the “Caribbean Situationist”) was a Jamaican refrigeration mechanic and labor organizer from West Kingston. In 1969, he led a wildcat strike and workers’ council at Western Meat Packers in Westmoreland, and was a major organizer of the Unemployed Workers Council and Independent Trade Union Advisory Council. Edwards was a profound critic of electoral party politics and trade union hierarchy and was among the most proletarian political theorists of his generation. His articles and pamphlets survey struggles for workers’ organization in banana and sugar cane fields, bauxite mines, clerical offices, and industrial factories. The first published collection of writings by Joseph Edwards, Workers’ Self-Management in the Caribbean transforms how we understand class struggle during the Caribbean New Left generation. — Bukka Rennie, author of The History of the Trinidad & Tobago Working Class in the 20th Century. — Christian Høgsbjerg, Department of History, University of York, author of Mariner, Renegade and Castaway: Chris Braithwaite. — Jerome Teelucksingh, Department of History, University of the West Indies, St. Augustine Campus, Trinidad & Tobago. — Modibo Kadalie, author of Internationalism, Pan-Africanism, and the Struggle of Social Classes. — Justin P. Holder, Department of History and Philosophy (Undergraduate), University of the West Indies, Cave Hill Campus, Barbados. 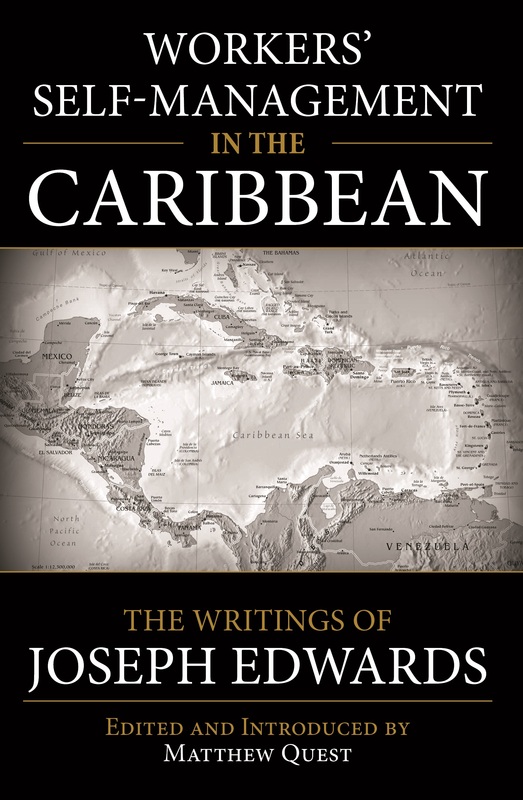 Order your copy of Workers’ Self-Managment in the Caribbean: The Writings of Joseph Edwards today from our ONLINE BOOKSTORE. This entry was posted in New Releases, News and tagged African studies, africana, anarchism, anti-colonialism, anti-imperialism, black studies, books, caribbean, caribbean federation, Caribbean history, Caribbean Situationist, class struggle, Fundi, history, indy media, Jamaica, Joseph Edwards, labor, labor history, labor movement, libertarian socialism, Matthew Quest, modibo kadalie, Montgomery Stone, PAN-AFRICAN, post-colonial studies, publishing, radical, radical books, radical bookstores, radical history, radical press, self-management, situationist, social movement, socialism, strike, workers' council, workers' self-management, working class. Bookmark the permalink.